Ever used an energizer lithium battery? 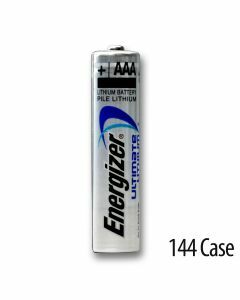 Medic Batteries’ lithium AAA battery packs are absolutely reliable, al-powerful and authentic – truly what you would expect from an Energizer lithium AAA batteries or any other respected brand we carry. Our AAA lithium batteries are always top quality name brands you know and trust. Energizer lithium AAA batteries, while small, lightweight and compact, have five times more power than regular alkaline batteries making them perfect for high-drain devices like cameras and other electronics. Our lithium AAA battery packs are fresh, 100% guaranteed and are offered at a very competitive price. With a shelf life of at least ten years, it just makes sense to try Energizer lithium AAA batteries. 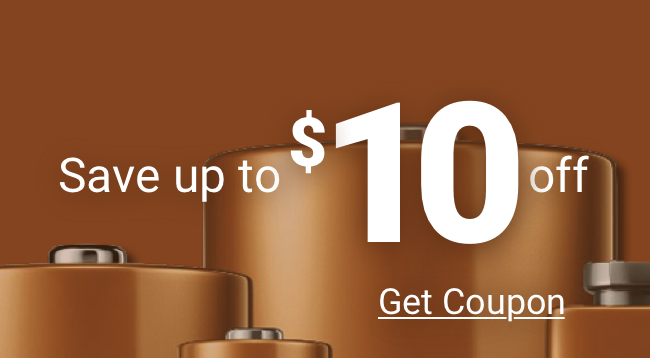 If you haven’t already, buy a whole box of AAA lithium batteries from Medic Batteries. We know you’ll be thrilled with our Energizer lithium AAA batteries.